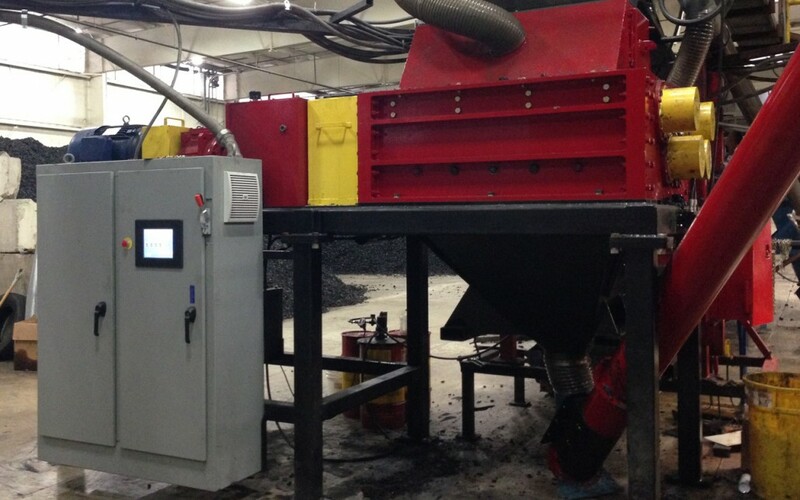 PLC Controls, VFD, Automated Load Control and more. 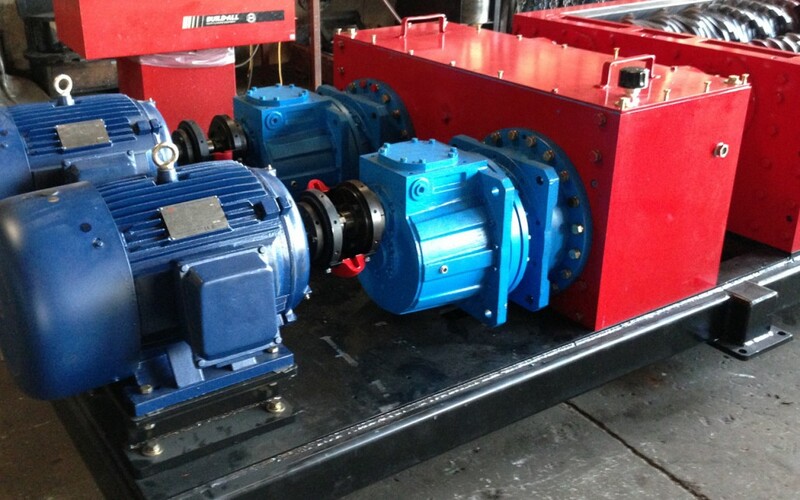 PLC Controls, VFD, Automated Load Control, Independent Shaft Control and more. 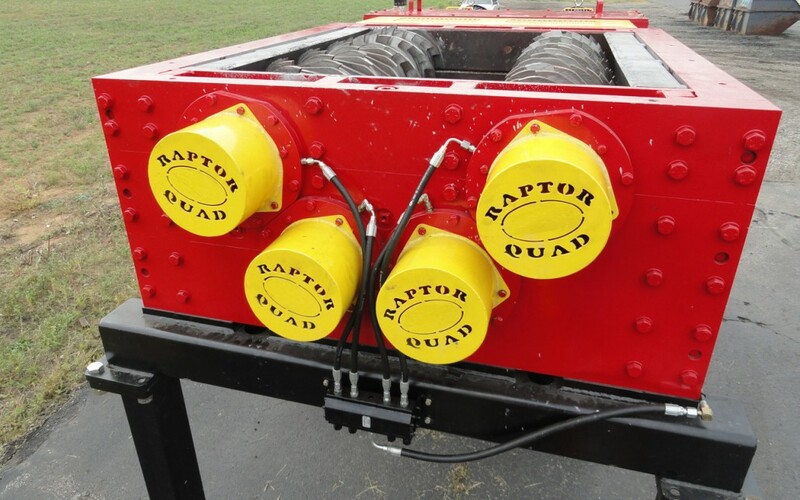 What is the lifetime of a Raptor? 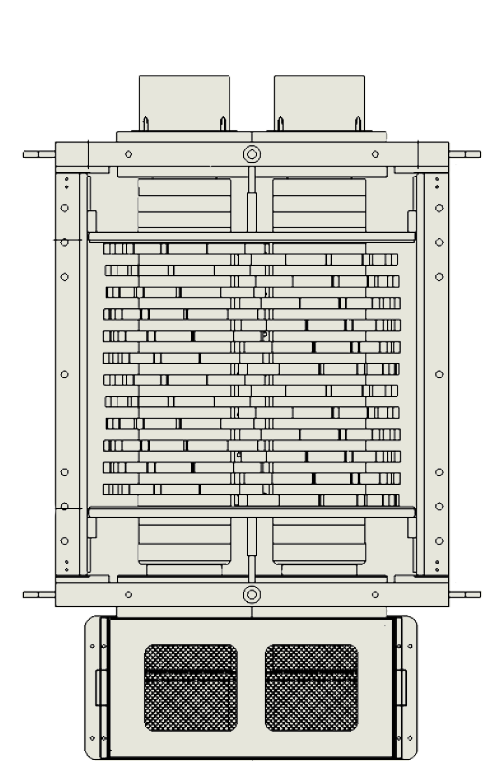 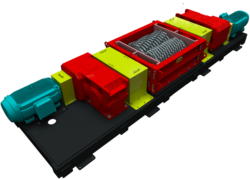 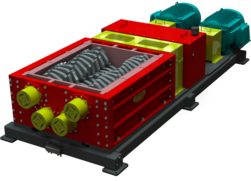 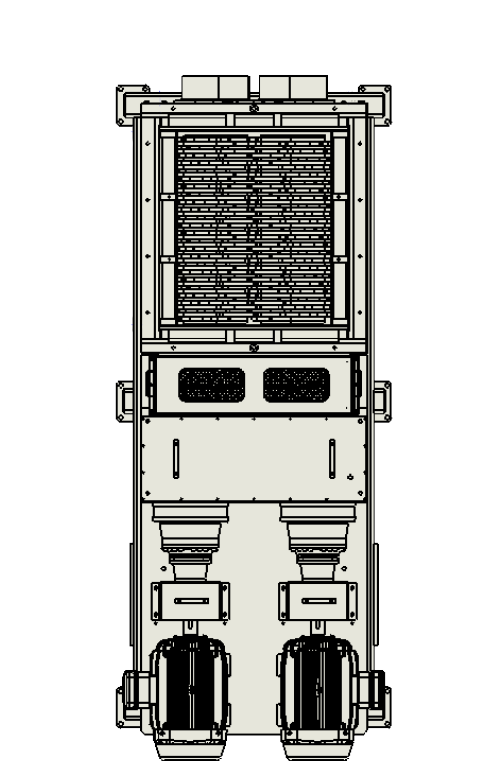 The Raptor Shredder is designed for extended service life through the use of modular component theory. 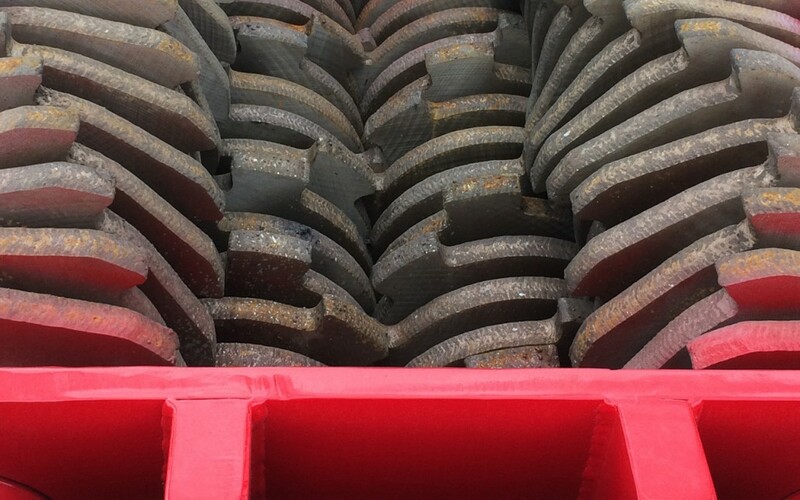 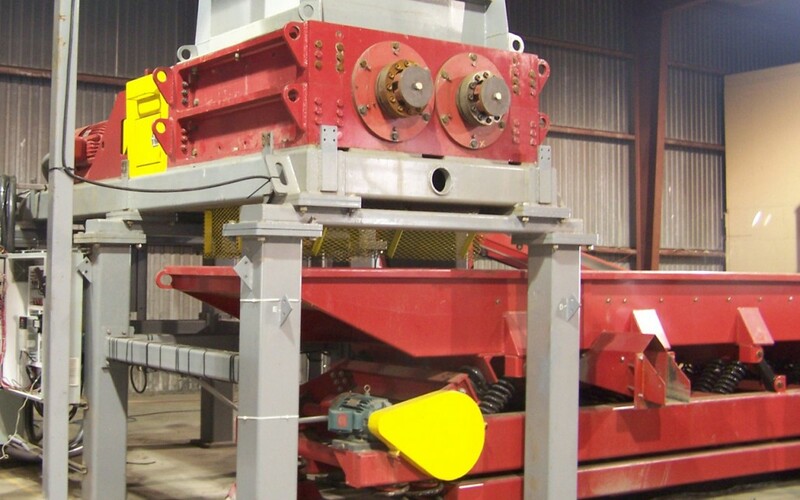 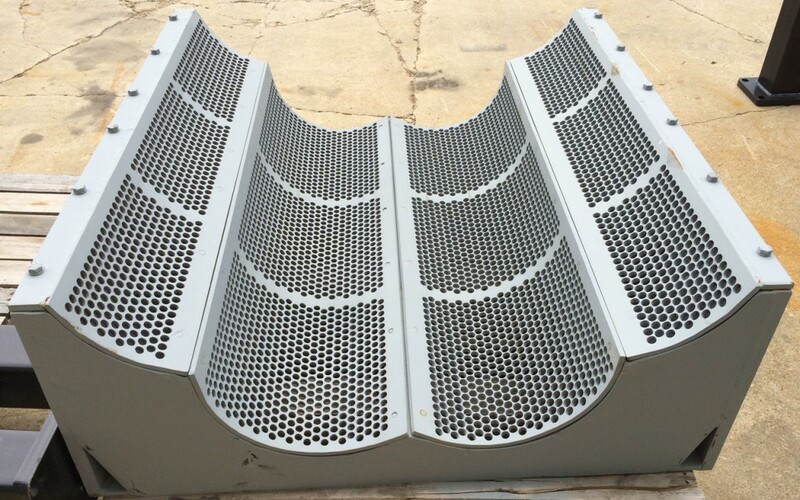 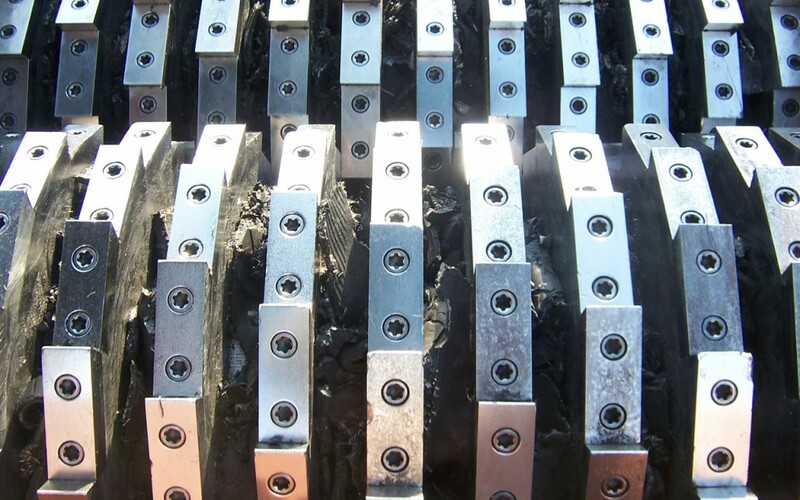 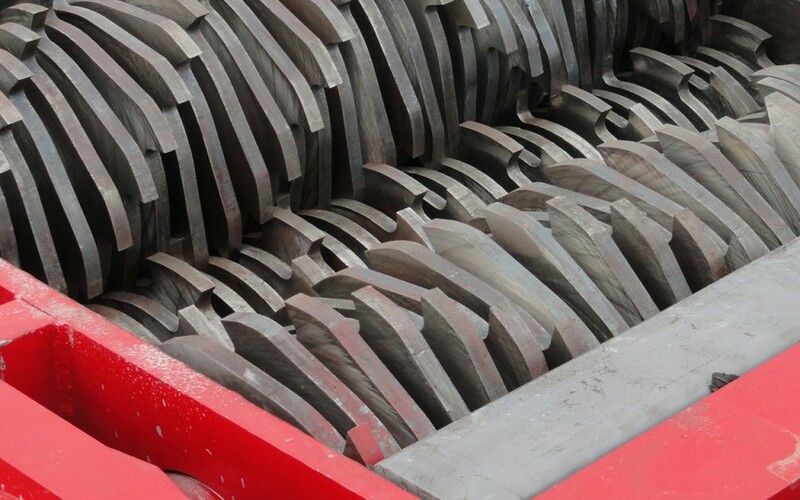 This allows individual section to be replaced or repaired as needed, eliminating the possibility of damage or wear to one section of the machine causing the entire machine to need replacement. 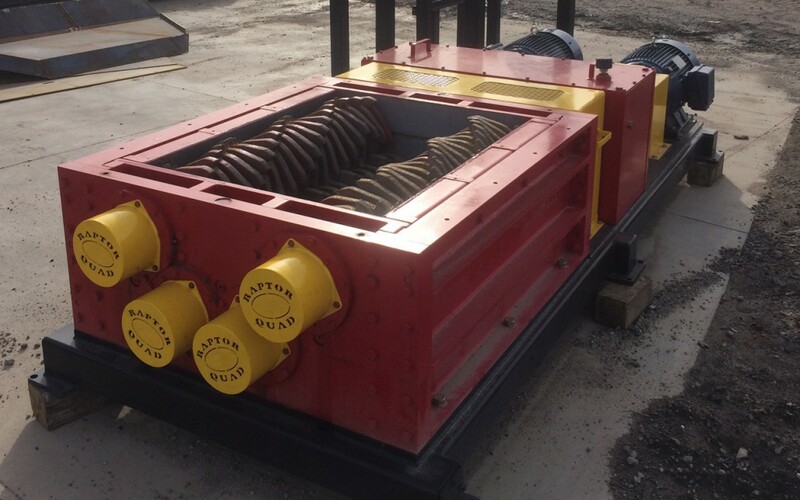 The Raptor utilizes extremely heavy duty components as well as standard off-the-shelf bearings, speed reduction gearboxes, and standard motors. 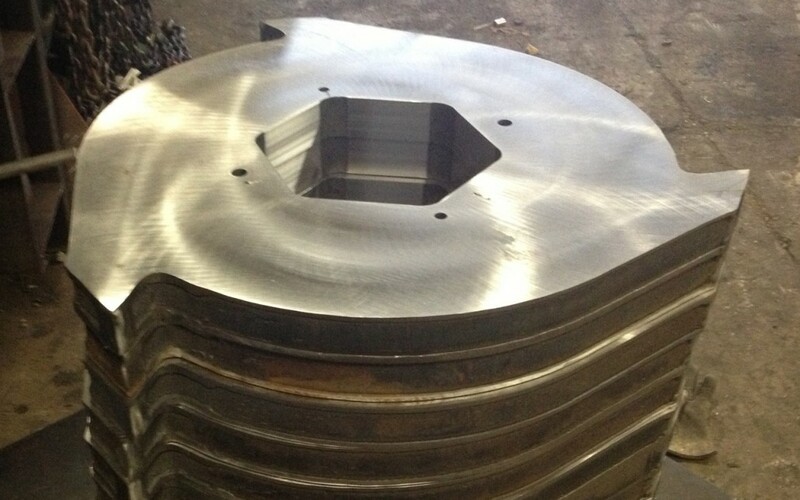 The use of standard components instead of custom engineered items will ensure extended availability for many years. 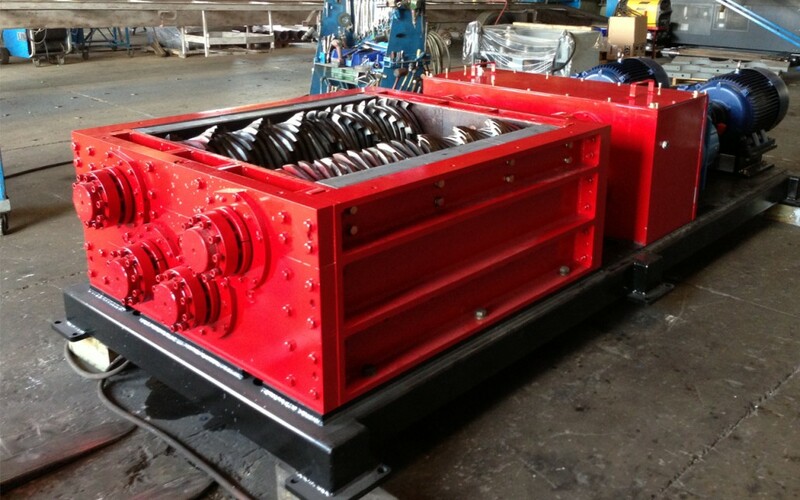 Service life well in excess of 10 years is easily achievable, even if the machine is to operate in in two or three shifts continuously. 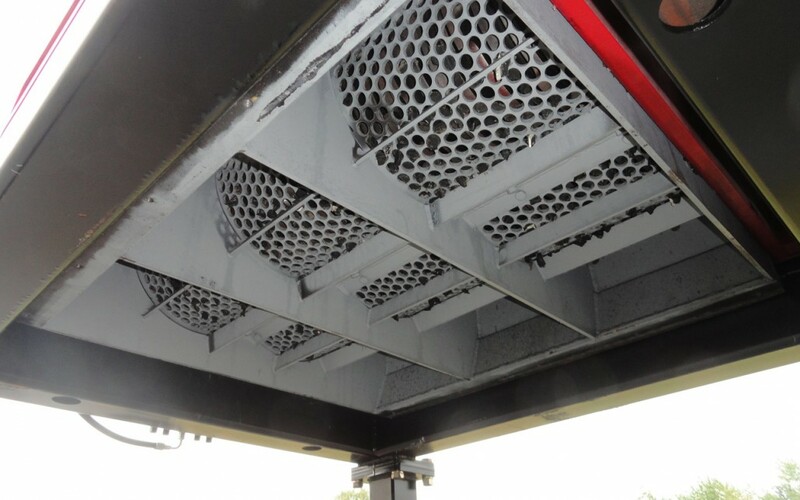 What does maintenance on a Raptor look like? 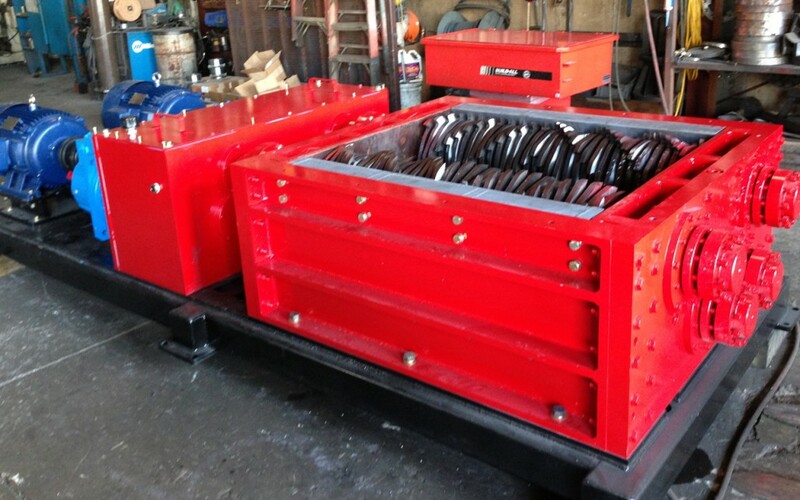 As with all machines, Raptors will require regular maintenance to achieve premium product and longevity of the machine. 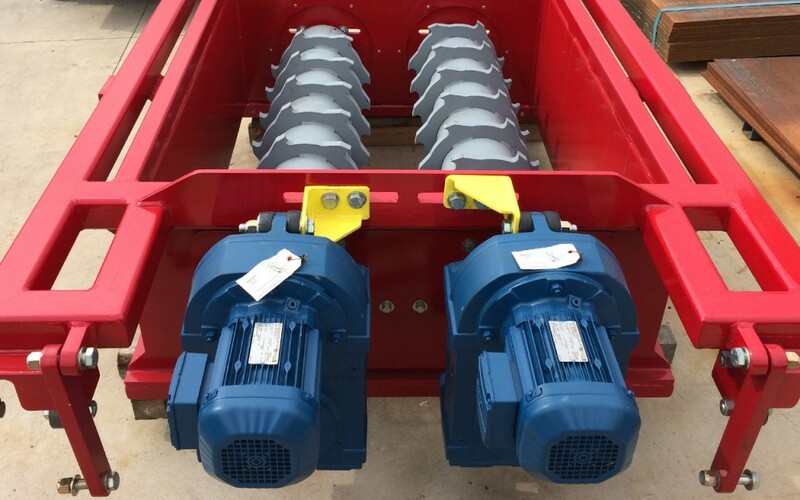 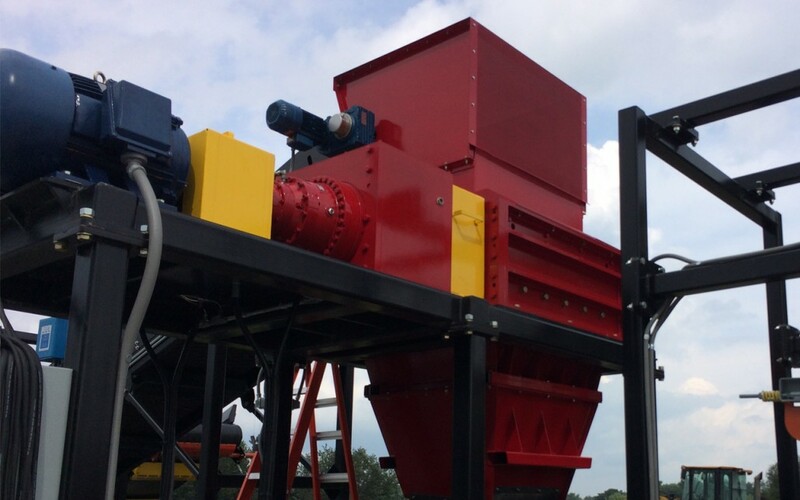 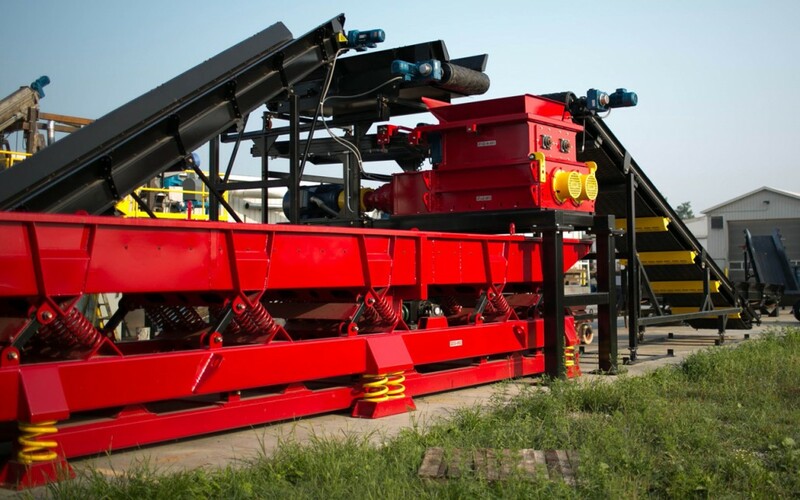 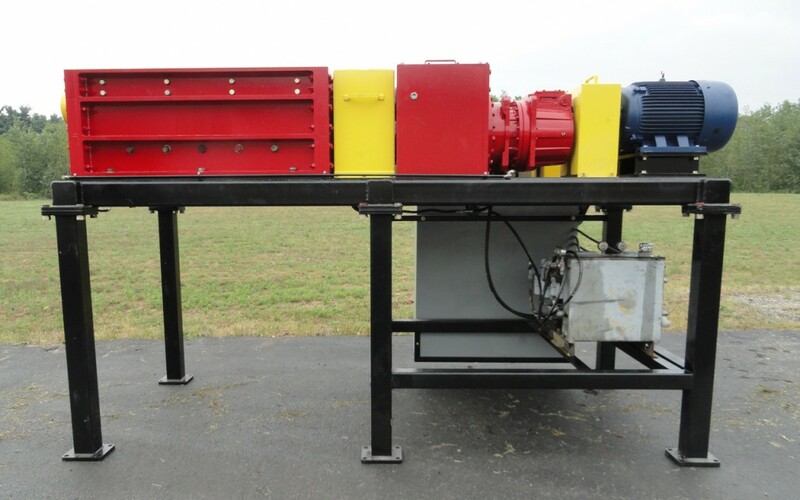 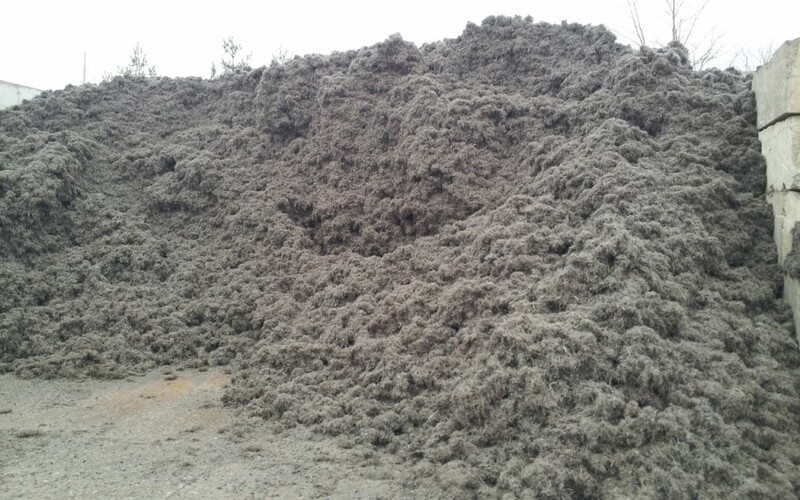 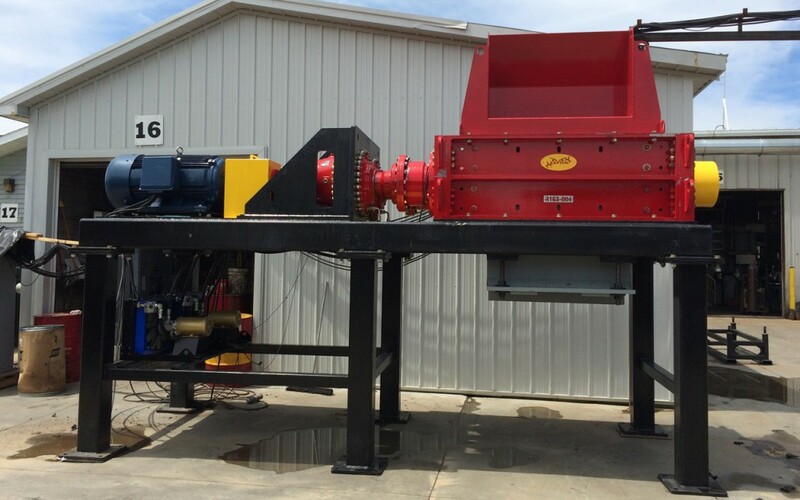 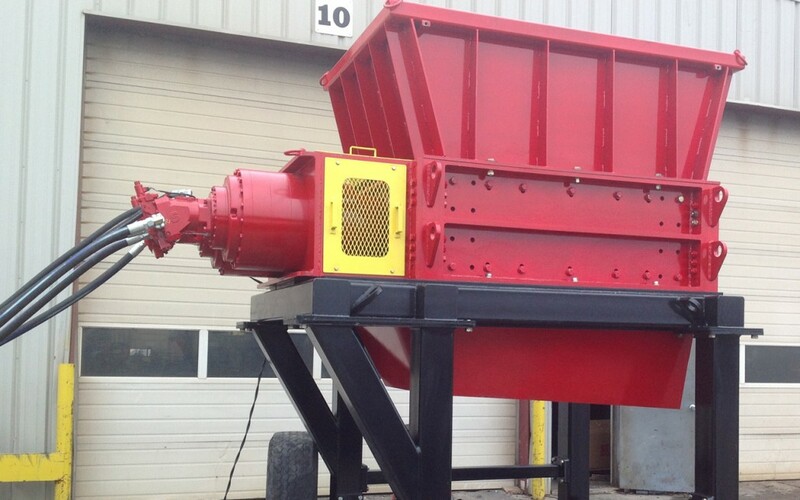 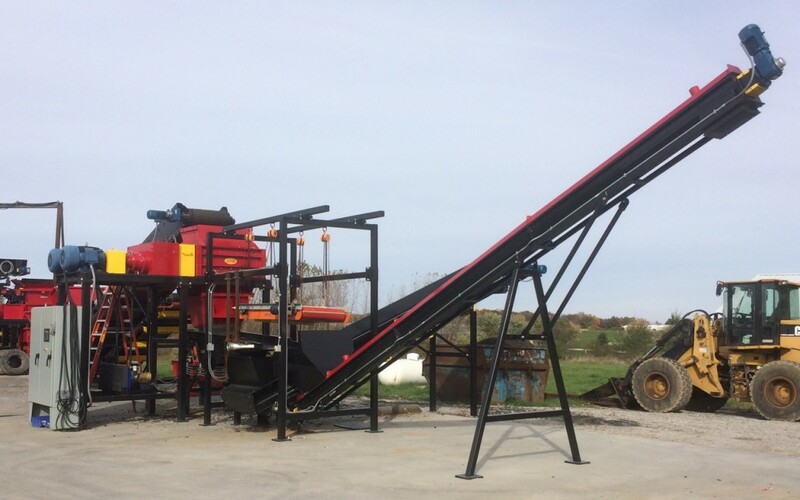 One of the benefits of the Raptor shredder is that it was designed by those who have worked on and with other shredders and wanted something tough, dependable and easily maintainable. 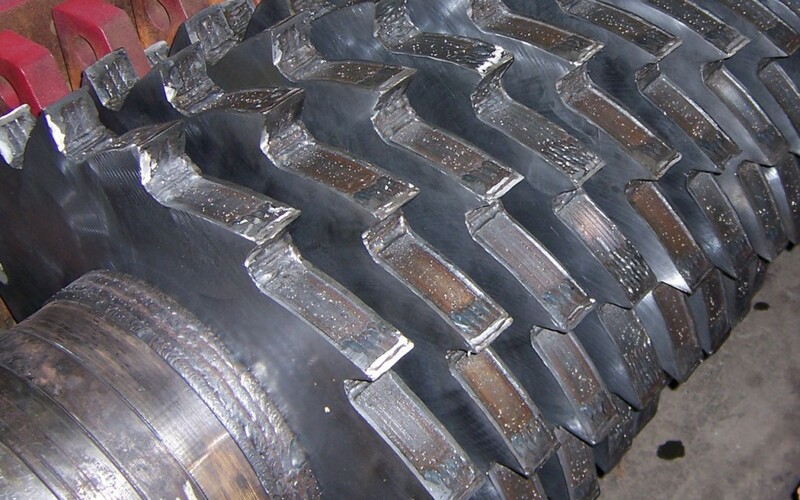 Regular greasing and oil changes are required and blade changes/rebuilds are based around material and hours of run time. 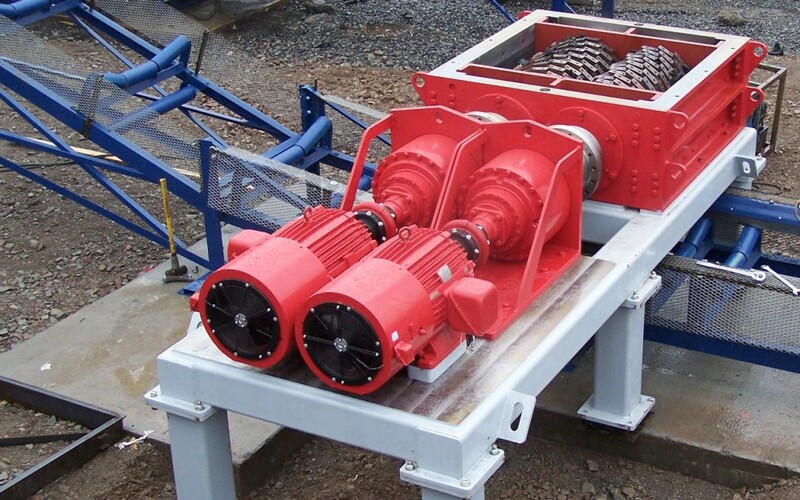 We feel that we have made a machine that with can be serviced by your trained maintenance professional, but we also have multiple service plans as well as an available “All Inclusive” maintenance package. 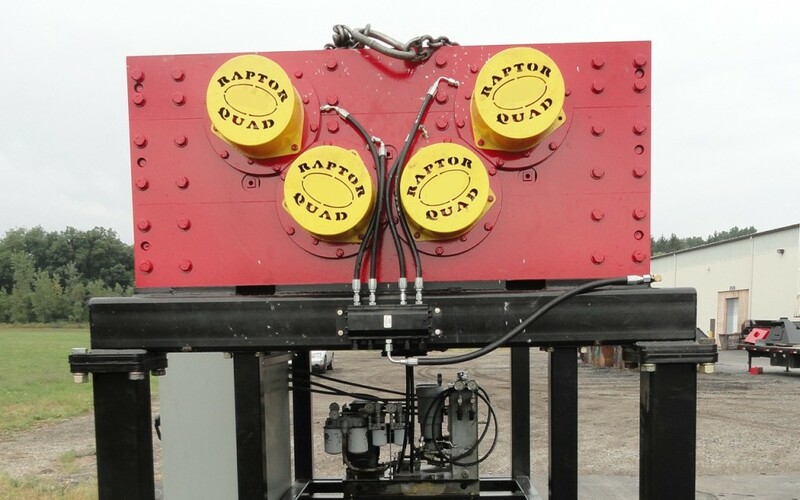 What kinds of materials can a Raptor handle? 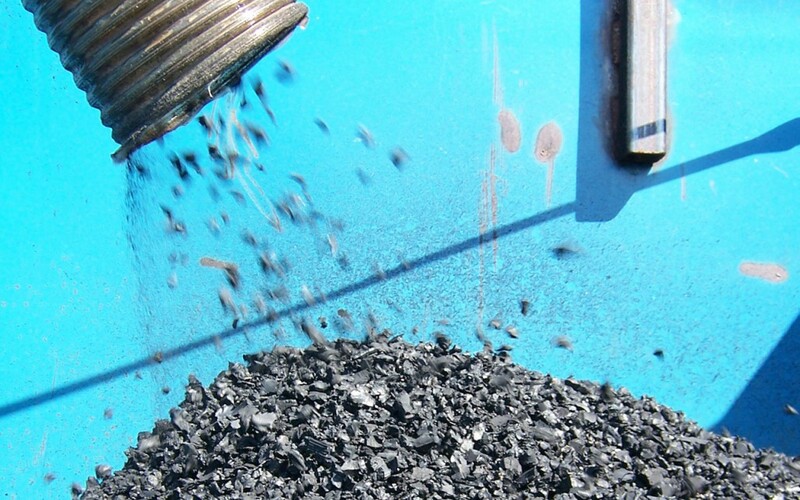 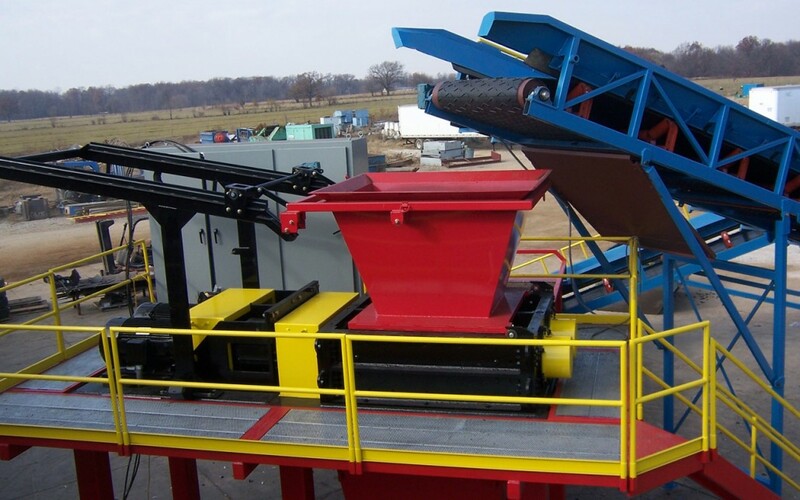 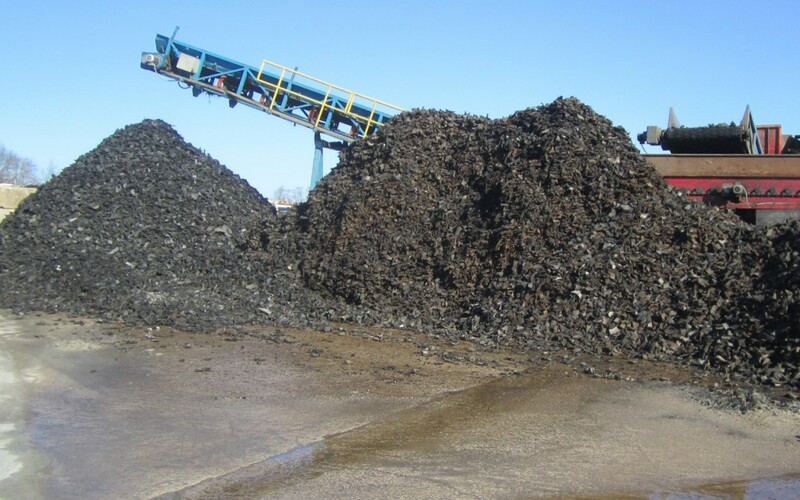 Our machines’ main focus is rubber and bulk plastic recycling. 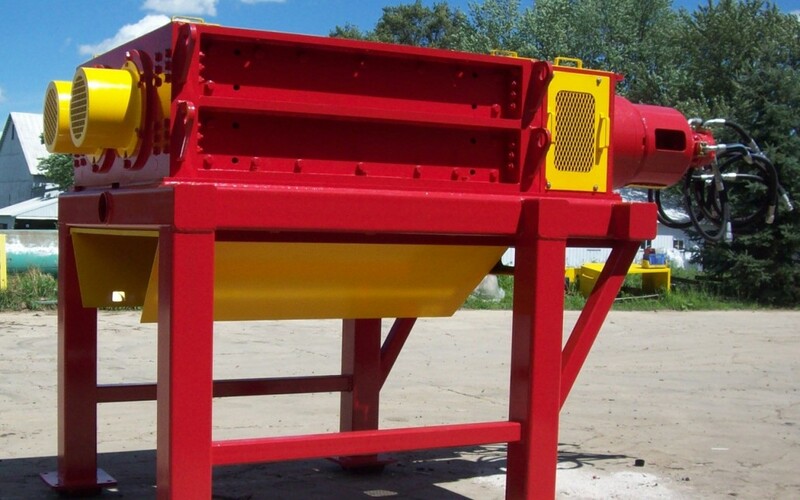 Our machines have also been adapted for other materials upon customer request. 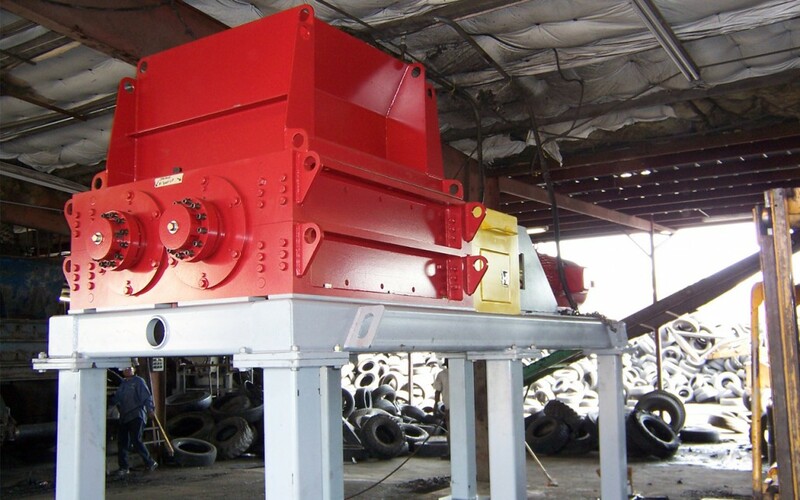 We will load at our manufacturing facility and our terms are FOB. 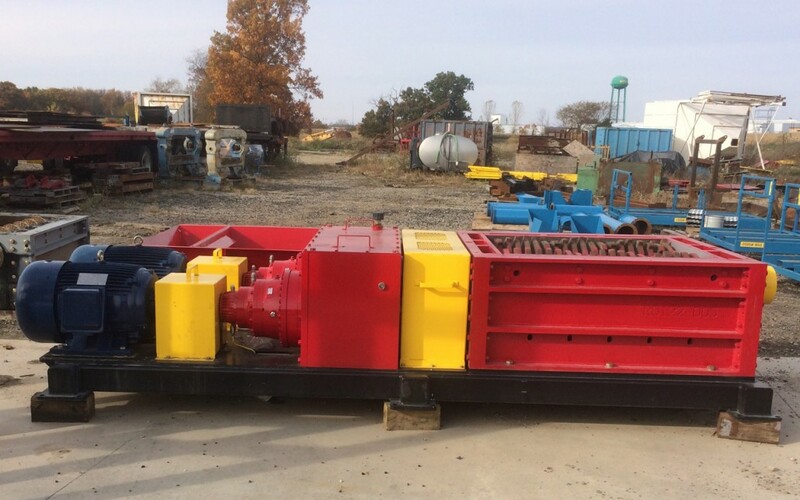 Buyers are responsible for freight and rigging on site. 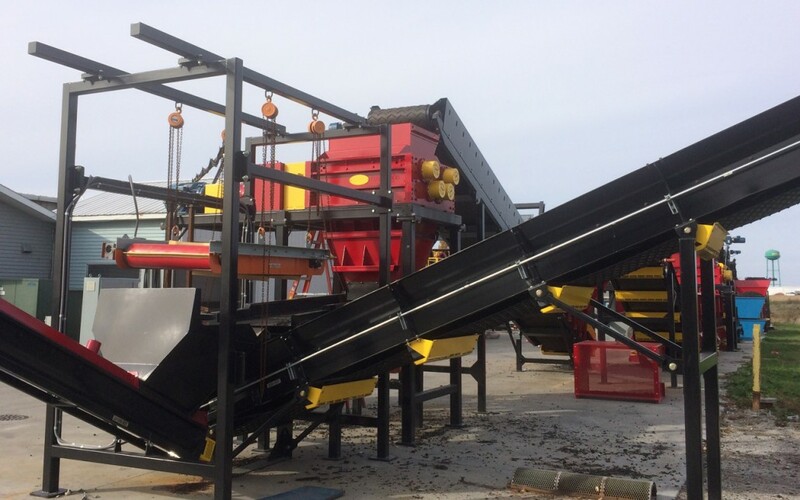 We also offer on site setup and training. 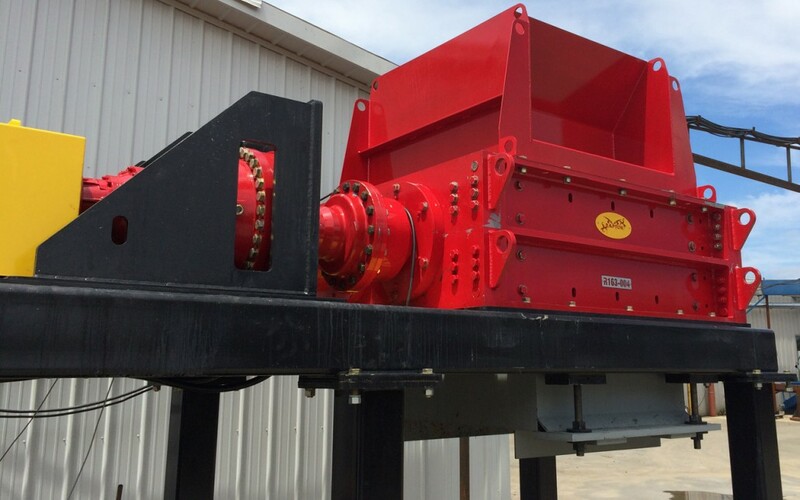 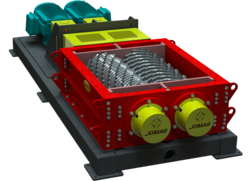 The Jomar Raptor Series shredders offer a vast number of cutting options. 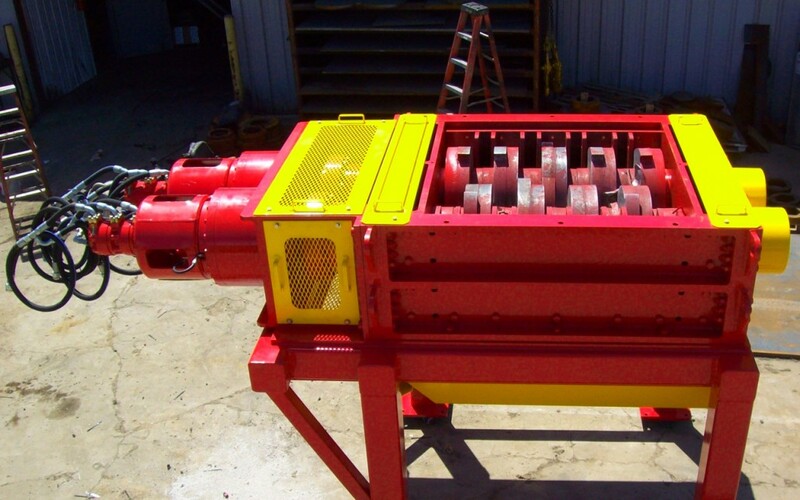 This versatility provides you the ability to grow as your market changes. 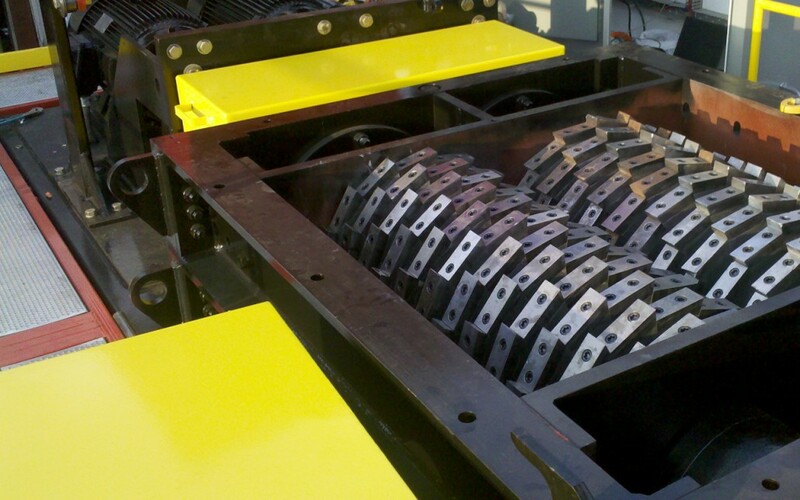 Most importantly, the Raptor design allows for these blade changes to occur to the existing machine. 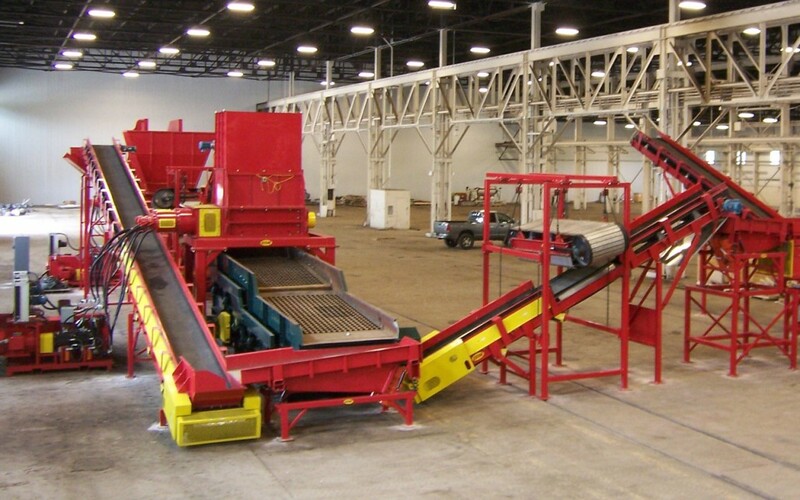 Get in touch with us for more information or to schedule a facility tour.